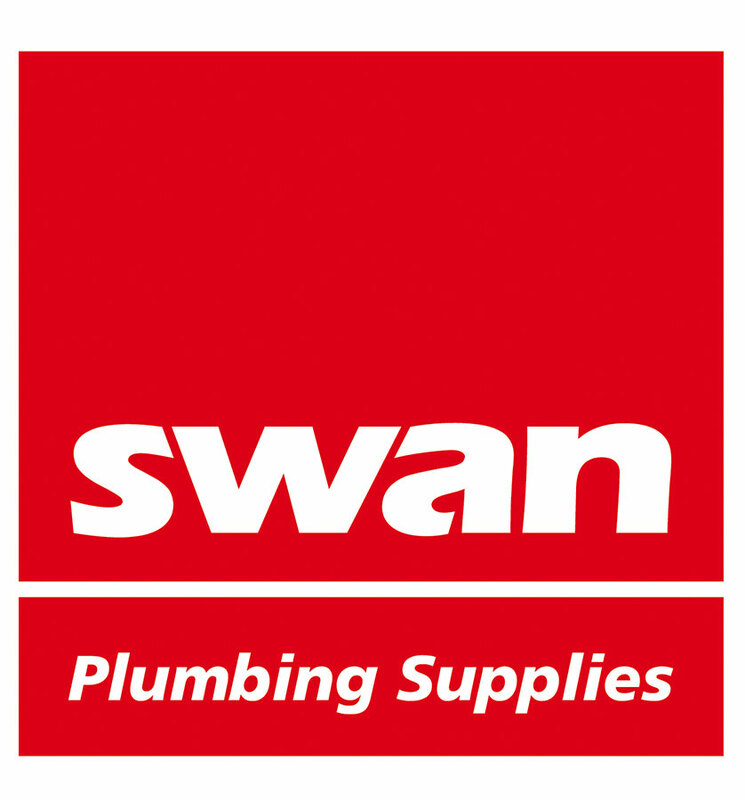 Swan Plumbing Supplies is a privately owned company that has stores in Victoria, New South Wales and Queensland and has been supplying the Australian consumer with plumbing and bathroom products for over 60 years, having commenced trading in 1954. Swan Plumbing Supplies outlets provide service to both trade and retail customers. The core of Swan’s business is our trade customers. We understand that our existence relies on plumbers and in order for us to be successful we need to provide our customers with outstanding service. The product range comprises over 25,000 different items available at all stores, ensuring an expansive product range for plumbers specializing in domestic, commercial and maintenance works. Swan Plumbing Supplies has become a market leader supplying quality products to trade and retail with modern showrooms displaying a vast range of bathroom, kitchen and laundry products. In 1954, two public accountants, Jeffrey Gedye and Leonard Stewart, sat as usual at their practice in Burnley, an inner suburb of Melbourne. As they prepared tax returns for many plumbers, a local hot water service manufacturer, Leedon, requested to display their units in the front room of the accounting practice. They became a distributor and soon realised the potential of selling to plumbers. On 1st May 1955 Keith Weir, a successful sales representative with McPhersons Ltd, joined as a partner. The three partners purchased Trio Hardware and moved into the premises at 419 Swan Street, Burnley… hence the name “Swan Hardware”. The rest as they say... is history!